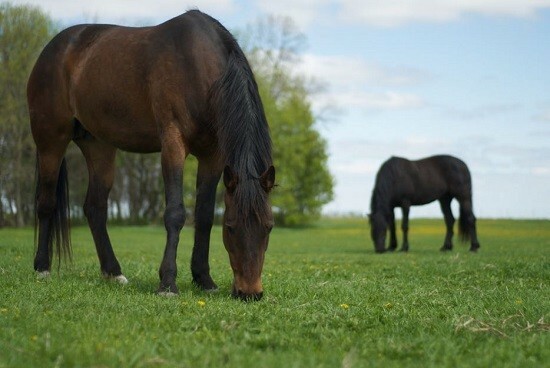 Tests confirm a Florida horse suffered from Eastern Equine Encephalitis (EEE) before its death, according to the Equine Disease Communication Center. EEE is a reportable disease in Florida and this is the first confirmed case in 2016. 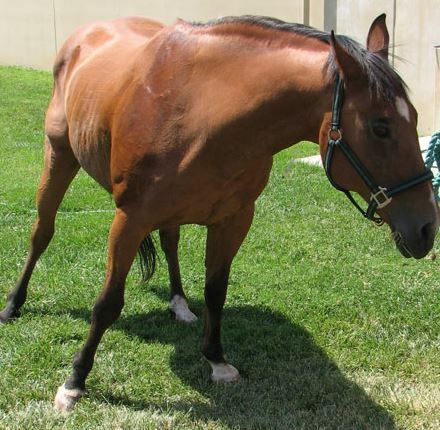 The unvaccinated Quarter Horse was stabled at a property in Polk County. The 18-month-old began showing clinical signs on April 4th and died the same day. 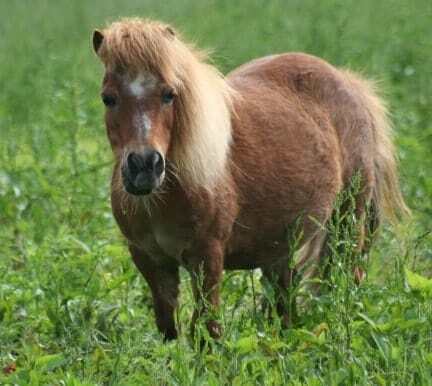 The diagnosis was confirmed late last week as EEE. A viral disease, EEE affects the central nervous system and is transmitted to horses via infected mosquitoes. A University of Florida researcher says a specific mosquito species abundant in the Southeast may play a more significant role in transmitting the disease than originally thought. Nathan Burkett-Cadena, an assistant professor of entomology at the UF Institute of Food and Agricultural Sciences, helped investigate the role of two mosquito species — Culex erraticus and Culista melanura. The latter is most commonly associated with spreading the potentially lethal virus. “Our study shows us how a mosquito that is a relatively poor transmitter of the virus can actually have a huge impact …, due to its overwhelming abundance,” Burkett-Cadena said. 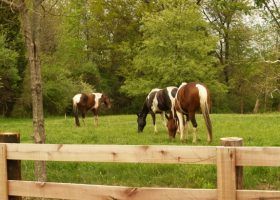 Burkett-Cadena’s study was recently published in the Journal of Medical Entomology and found Culex erraticus feeds on a wider variety of animals, including horses. Culiseta melanura feeds almost exclusively on birds for its blood meals. 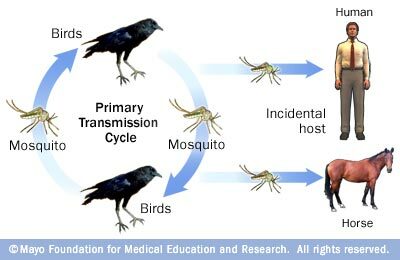 USF’s researchers say they will next test their hypothesis that herons are the infected birds transmitting EEE back to the mosquito vectors for wider distribution, which may allow the development of new strategies to counter the spread of the virus. Florida reported 136 cases of EEE in 2014, the most of any state. EEE causes inflammation or swelling of the brain and spinal cord. The disease is also called “sleeping sickness”. 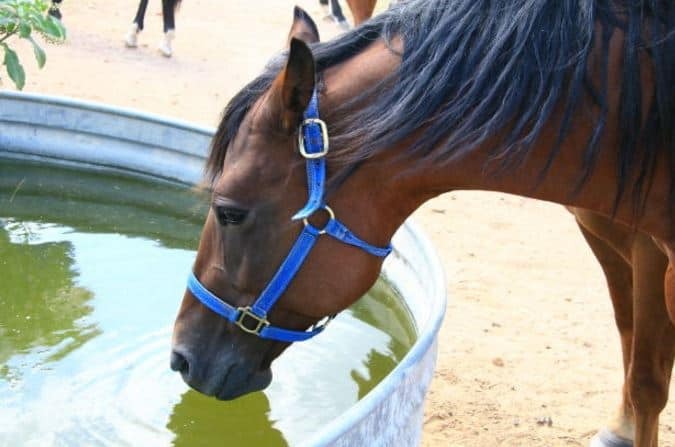 Clinical signs of EEE in horses include fever, depression, lack of appetite, facial paralysis, difficulty swallowing and behavioral changes. Signs of neurological disease usually follow and may include head-pressing, circling and seizures. 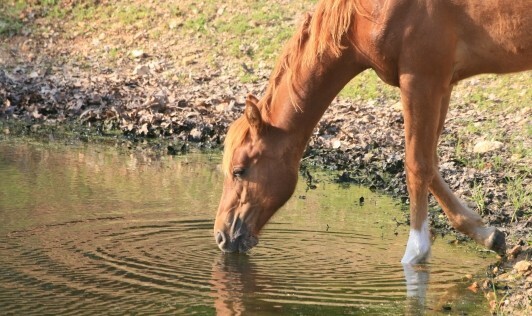 According to veterinarians, prevention is essential since the mortality rate is over 75% for equines infected with EEE. Prevention includes vaccinating, getting rid of any standing water, using insect repellents and removing animals from mosquito-infested areas. Mosquitoes can breed in any puddle that lasts for more than four days. 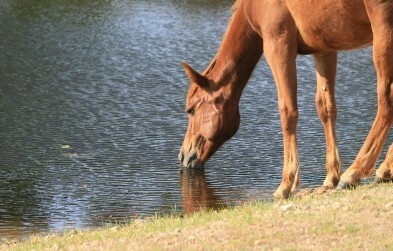 For more information or if your horse presents with these symptoms, contact your veterinarian.